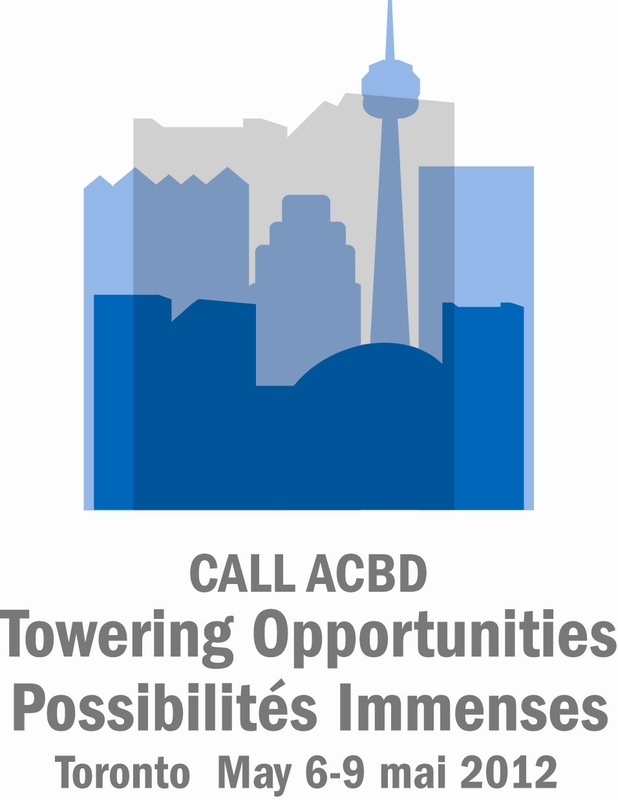 Thank you for joining us in Toronto for the 50th annual conference of CALL/ACBD to launch the celebration of CALL/ACBD’s 50th Anniversary! Our opening gala was hosted at one of Toronto's most famous towers - Queen's Park. Vicki Whitmell, Legislative Librarian, was thrilled to host the opening reception. Toronto is a city of neighbourhoods consisting of many communities living under one umbrella. One of most active communities is the highly collegial group of law firm libraries in the TALL towers. The Social Committee had arranged tours of some of the law firm libraries in these towers, as well as some fascinating historical tours. Monday, May 7: We tested your knowledge of CALL/ACBD history with a contest run by Master of Ceremonies John Eaton. Tuesday, May 8: We announced that a group of Past Presidents and Honoured Members will be joining us for the Closing Banquet at the Liberty Grand. It was a opportunity to meet and reminisce with individuals who have contributed enormously to the Association over the course of its history. The closing reception was held at the elegant Liberty Grand, with its opulent chandeliers in the grand ballroom. A very fitting setting to start the celebration of CALL/ABCD’s 50thAnniversary year!